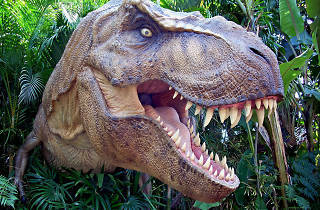 Awaken your kids’ adventurous hearts by taking them to Bangkok’s first interactive dinosaur theme park. 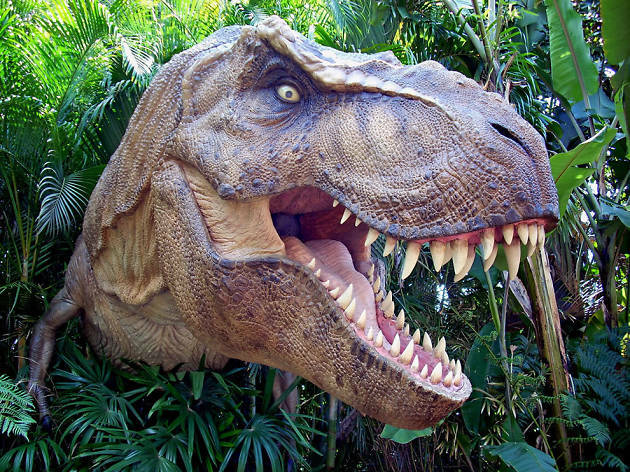 Browse around life-size skeleton replicasof giant creatures as well as multimedia exhibition to learn more about the prehistoric animals. Oh, and spare your time to ride the giant ferris wheel, too.